Hola! Picture this - you are holidaying in Spain. What do you see yourself doing, watching the bull fight, participating in the La Tomatina festival, sipping sangria and lazing on its scintillating beaches, isn’t it? 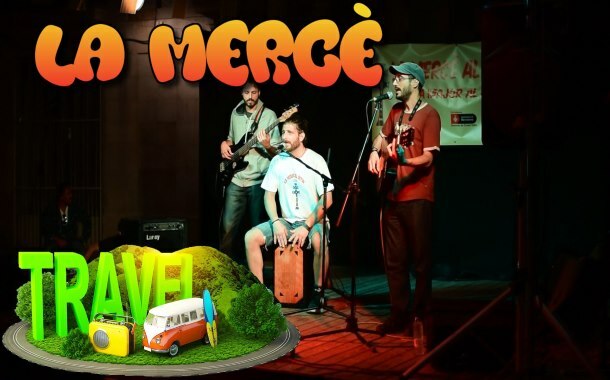 Well, you can add one more exciting event to this picture - the La Mercè festival, which is celebrated in September with pomp and show. In 1687, the city of Barcelona was hit by a plague of locusts. 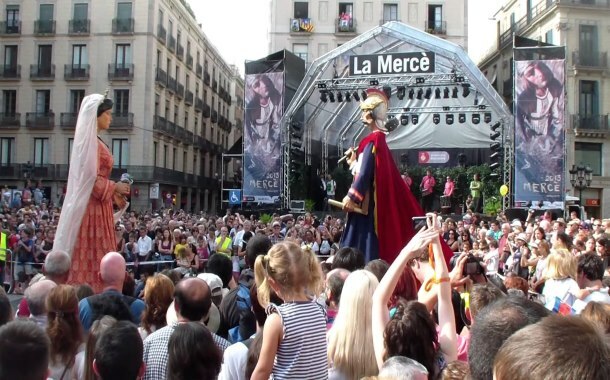 The locals believed that La Mercè (the Virgin of Mercy) came to the rescue of the city and saved them from this dreadful plague. On many such trying times, this patron saint protected the people from all sorts of calamities. To honour this divine power, La Mercè is celebrated each year on September 24 - the celebrations begin a week before. During this festival, you will see a number of events taking place which transform the city into an entertainment hub. Take a look at why this colourful festival attracts travellers from across the globe. Reminds you of our Republic Day parade, right? 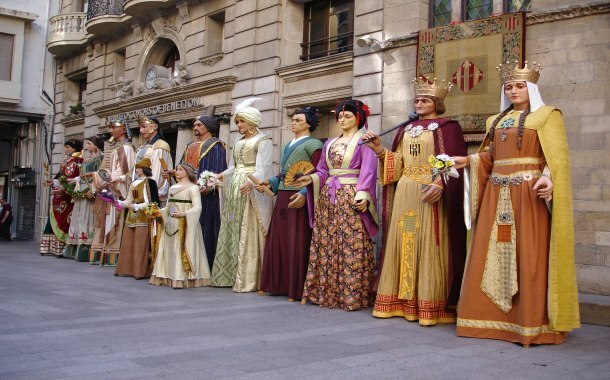 You will see the streets of Barcelona bustling with giant figures of queens, kings, saints and nobles. 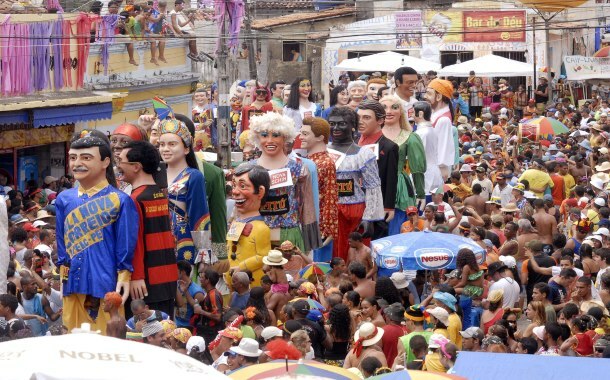 Not just marching on the streets, these gigantic figures also dance to the music of flutes and drums being played. Keep your camera handy to capture the magnificence of this event. Carrefoc is one of the highlight of this grand occasion. Similar to Diwali, you will see lot of fireworks happening here. 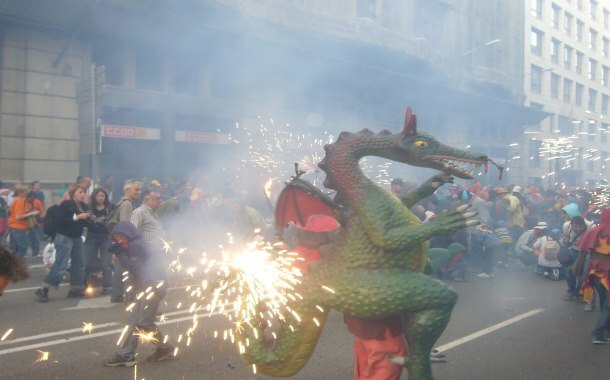 Devils, fire-breathing dragons and monsters scare the people and rule the streets. There are chances that the sparks can damage your clothes. So, if you’re planning to be a part of this festival, choose your clothes accordingly and wear glasses for protection. By now, you might have known that the festivities of Spain are not very different from India. Look at this human pyramid, it appears similar to Janmashtami or Dahi Handi, isn't it? 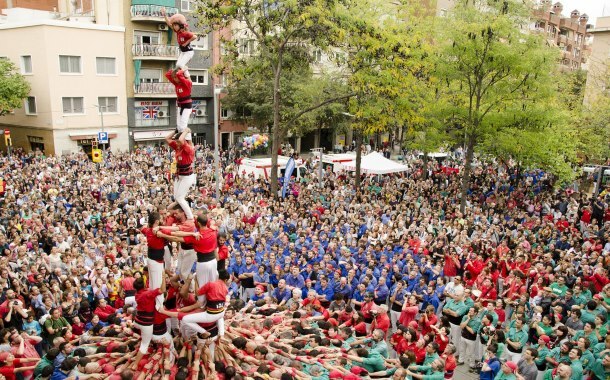 Well, it’s a sport where rival groups compete to build human towers as high as possible. No celebration is complete without music, right? Be a part of this music festival with huge sound system that features talented artists. If you’re a maestro, you can get lucky and be among the performing artists here. Are you ready for your trip to Spain? With our popular 8 Nights / 9 Days Spain and Portugal holiday, experience Spain like never before. Spain became a popular holiday destination after the Bollywood movie 'Zindagi Na Milegi Dobara,' don't you agree? Check out more such movie locations which are a must-go on a movie buff's bucket list.